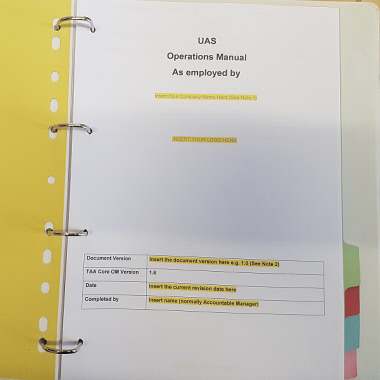 Keeping your aircraft in tip-top condition is critical, not only for peace of mind but it´s also the tool you use most to run your successful business as an operator. 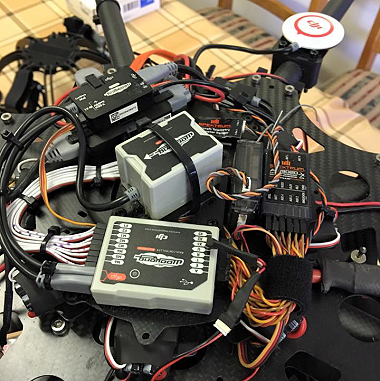 Please like us on the Phoenix UAV Centre Facebook page. 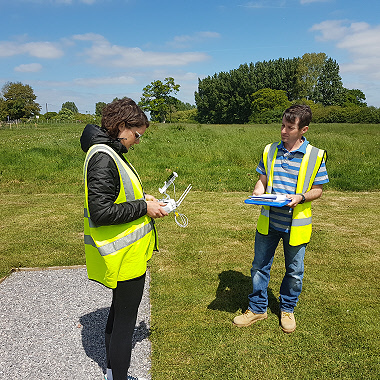 Thanks to all the team at Phoenix UAV centre for a great day out and a fantastic lunch. Look forward to seeing you all again soon. Training consists of a mix of PC simulator training and initial flights using our equipment before moving on to your own. 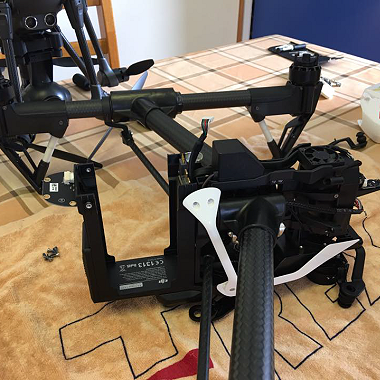 We can also help you with basic setup and maintenance if you are new to multirotors. 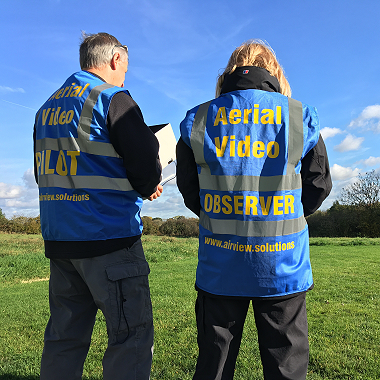 As a CAA-approved NQE, we specialise in drone flight training as well as offering full aviation theory training and examination whilst helping you to develop commercial operations procedures.